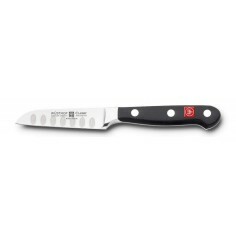 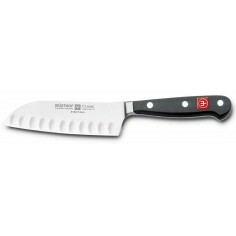 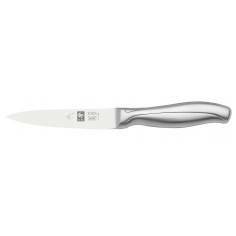 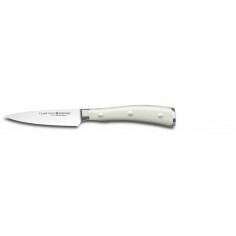 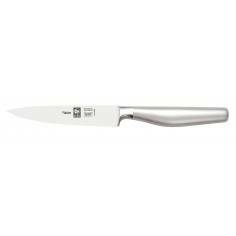 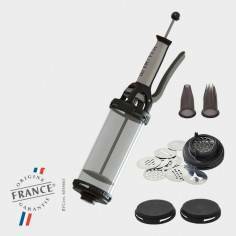 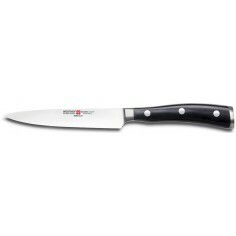 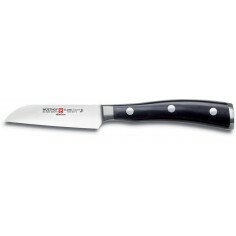 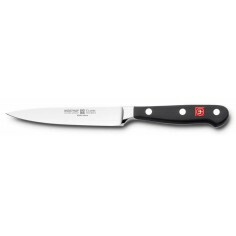 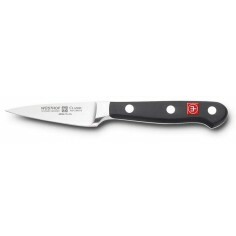 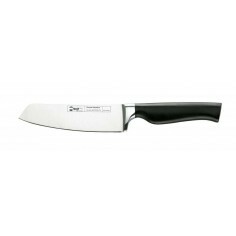 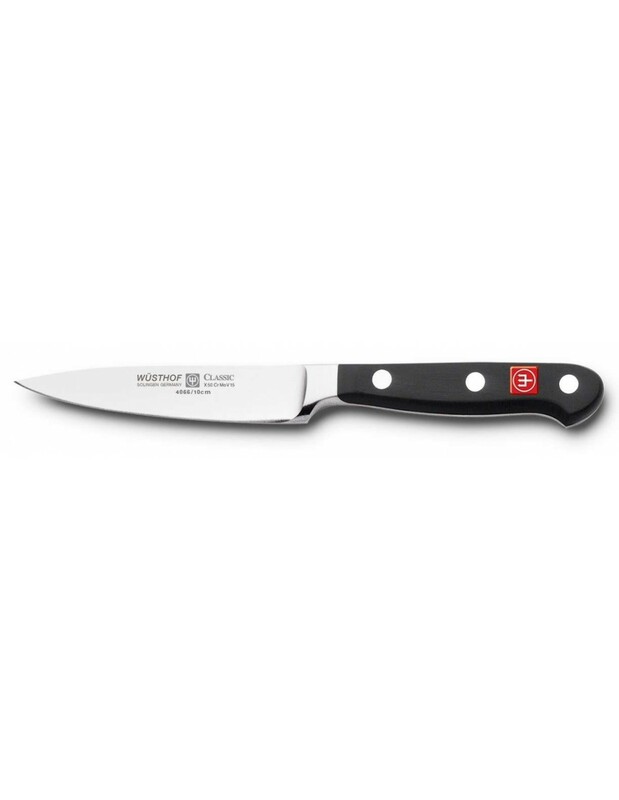 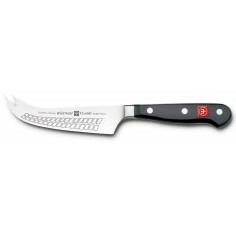 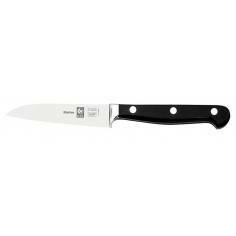 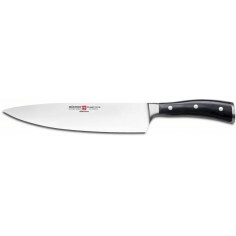 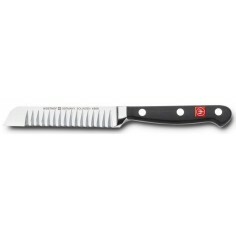 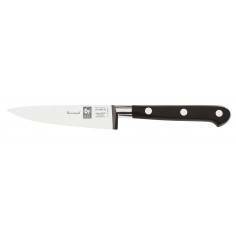 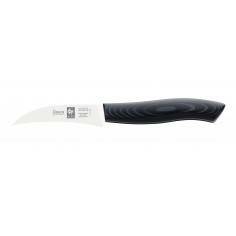 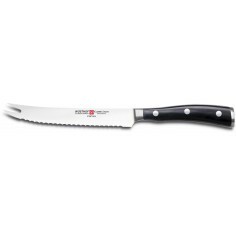 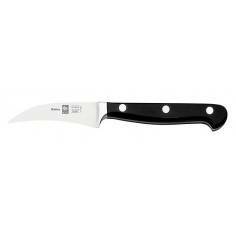 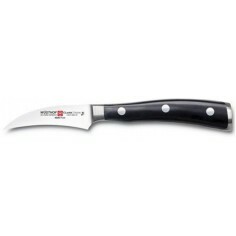 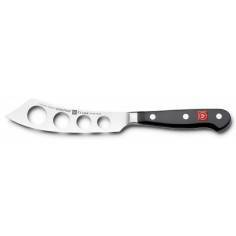 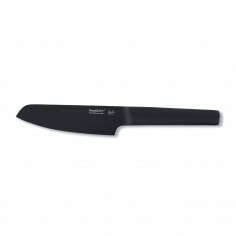 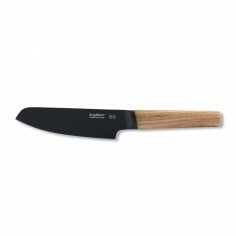 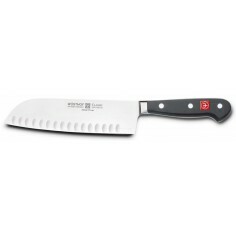 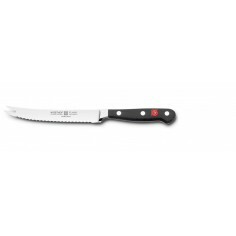 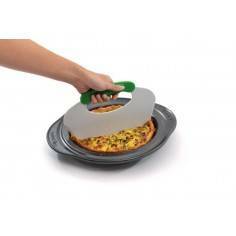 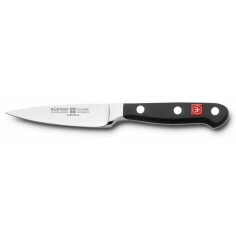 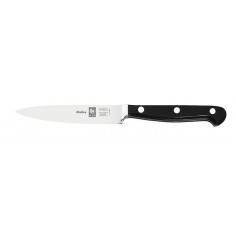 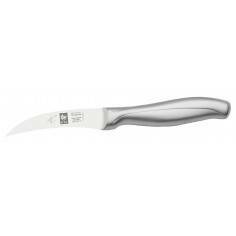 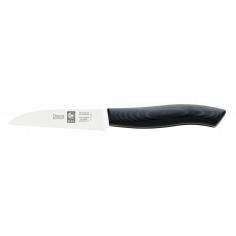 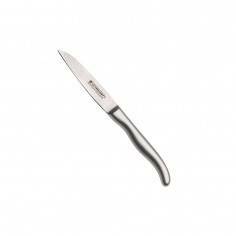 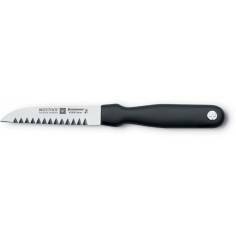 Wusthof Classic 10cm Paring Knife. 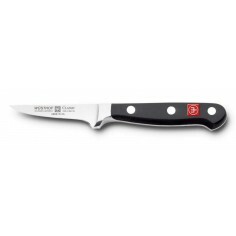 Wusthof Classic Knives The Wusthof Trident knife is hot drop forged from a single blank of high carbon no-stain steel, a specially alloyed steel, consisting of exacting proportions of carbon chromium and molybdenum. In 38 major manufacturing steps from forging to tempering, to grinding and polishing, the Wusthof knife is created.